FORCE U10 Boys Win OBA Championship to Cap Season! Home/News, Tournaments/FORCE U10 Boys Win OBA Championship to Cap Season! A season full of successes has led to an amazing result for the Burlington FORCE U10 Boys! 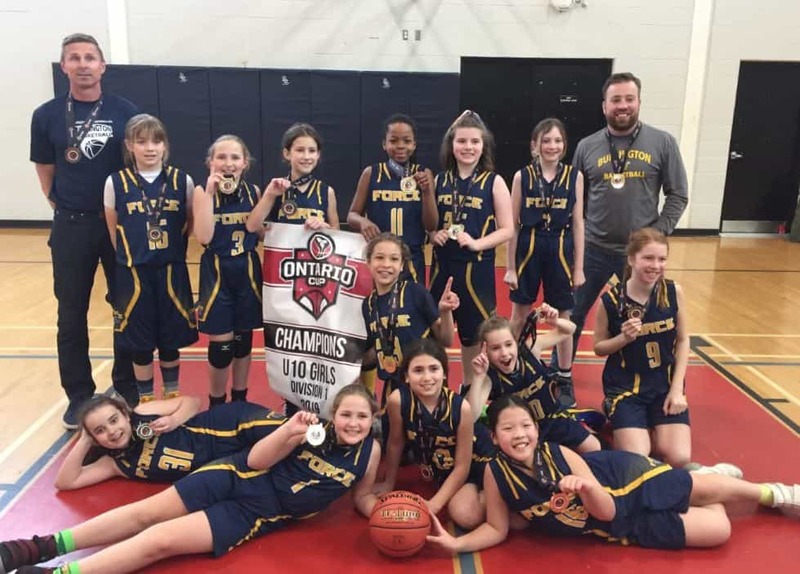 Under the leadership of Coach Derek Sharpe, the final OBA Tournament in London proved GOLDEN! How they Captured the OBA Championship! 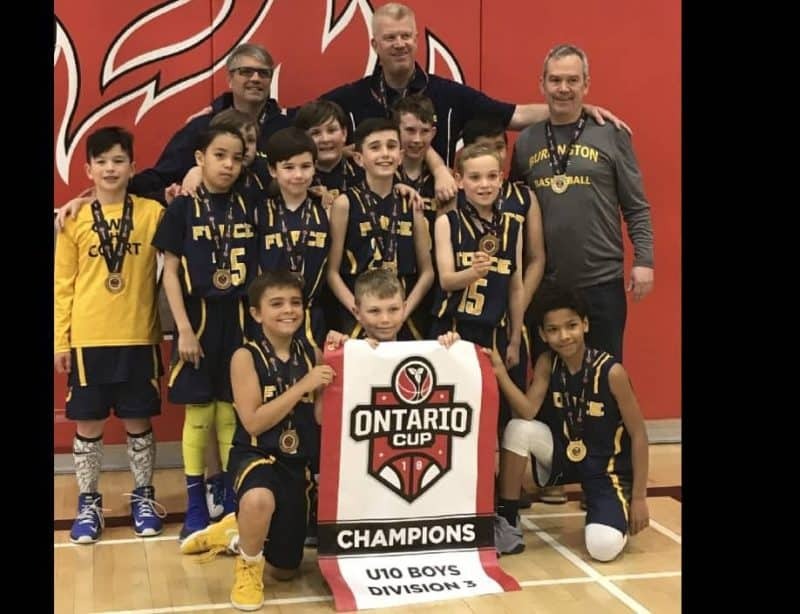 Our FORCE U10 Boys took the Division 3 Ontario Cup Championship in London, Ontario by winning gold in the final against their local rivals Blessed Sacrament from Hamilton. The final game capped off an undefeated weekend. The U10 boys won games against Milton Stags (35-34), Oakville Venom (49-33) and Toronto Triple Threat (45-16) in pool play. 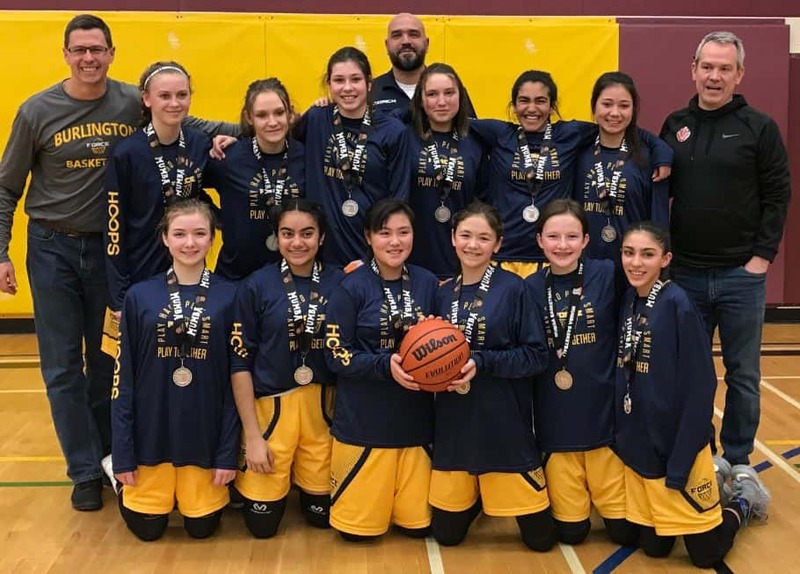 With a steady defensive effort all weekend and unselfish offensive play, the team were able to put together their best games of the season to bring home their division championship. Much credit to the coaching staff led by Derek Sharpe, assisted by Chris Dodd and Neil Denney. Team members include: Braydon Thompson, Cameron Bradbury, Chase Ramsaroop, Evan Moore, Gabriel Camaya, Jack Denney, Jason Sharpe, Leo McMahan, Maddox Victorino, Mannat Dhillon, Sam Dodd and Xavier Sam. The future is bright for this group of boys! U10 is the first year of “rep” level competitive play so Burlington Basketball is on track producing great teams with a focus on learning basketball, having fun and encouraging youth fitness. Whether house league or FORCE competitive teams – join our winning teams! THANKS FOR A GREAT SEASON TO COACHES, PARENTS, FANS & THE BOYS!